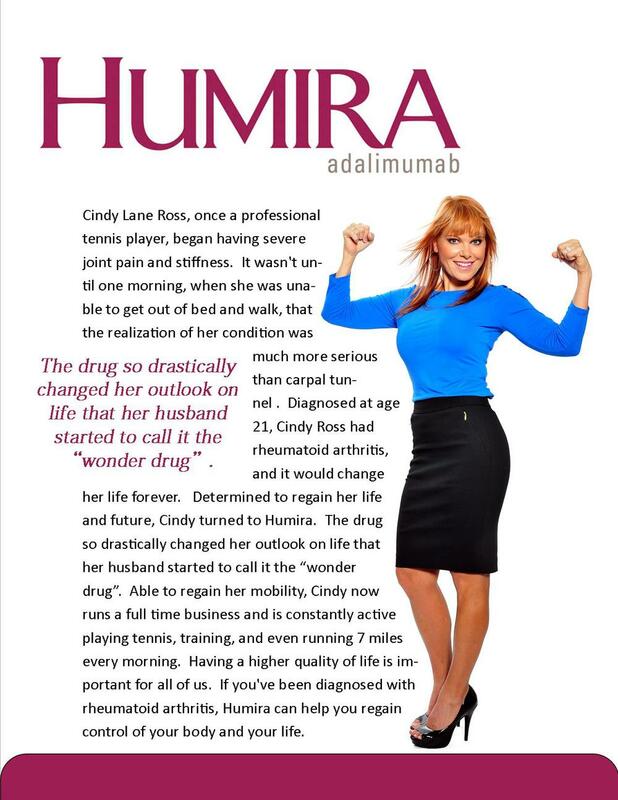 This is an ad that I did for Cindy Ross, owner of Bodies by Cindy who has struggled with rheumatoid arthritis for most of her life. She spoke in a short video about the drug that she uses to help her with her condition and how it has changed her life. She asked me to do a small into write up for the video and I came up with this short ad. 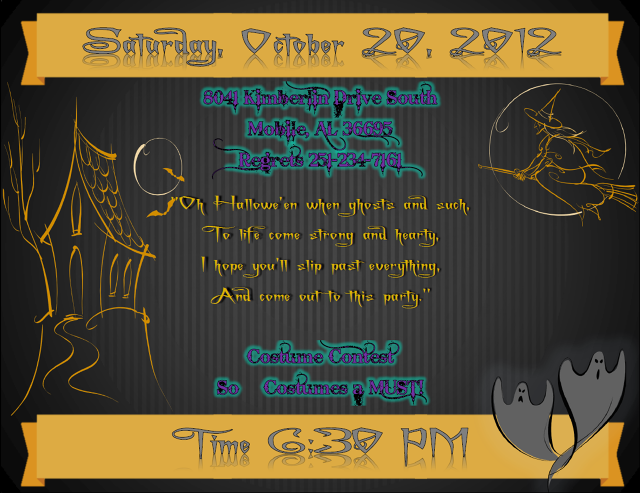 I want to thank Cindy for letting me be creative with this one because I think that it came out fantastic.